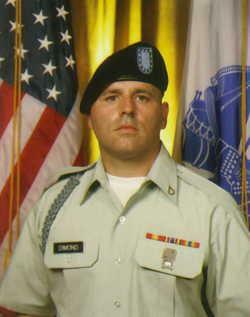 Army Cpl. 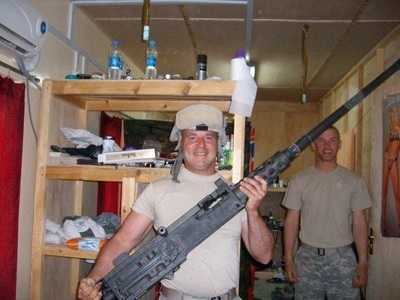 Scott Dimond - Run for the Fallen New Hampshire, Inc.
patrol was engaged in a small arms fire attack in Kandahar Afghanistan. Scott was born in Franklin, NH, a 1987 graduate of Franklin High School, where he participated in the football, track and field programs. He was a lifelong Franklin resident. He continued his interest in football after graduation, coaching the Franklin Pop Warner team. He enlisted in the U.S. Marine Corps in his senior year of high school. He was medically discharged as a result of a serious football injury. Scott still wished to serve our citizens, so he began his law enforcement career in 1988 with the Franklin Police Department and retired as a sergeant after 18 years of service. 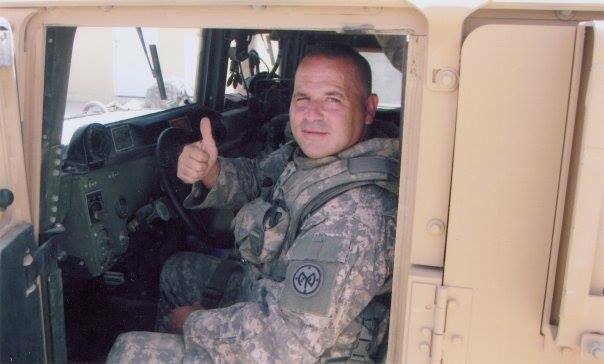 Determined to continue to serve the people, he enlisted in the New Hampshire National Guard in 2006 while he worked on his degree to become a registered nurse.He planned to work alongside his mother caring for aged and injured veterans. 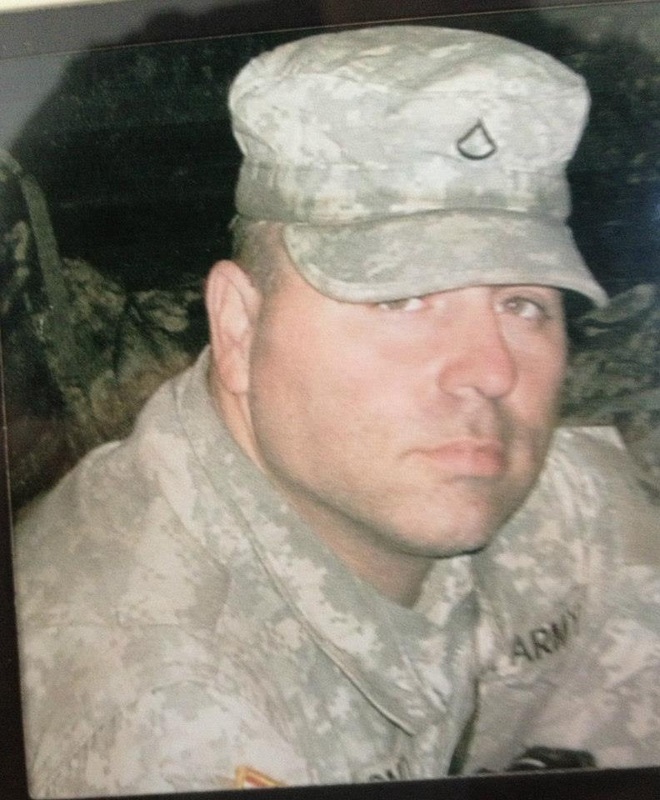 Scott was a member of the Military Forces Honor Guard, traveling statewide to honor those who served. He was also member of the Central Ward, Church of Jesus Christ of Latter Day Saints. “I can’t say enough about him. I wish I had had five more just like him,” said former Franklin Police Chief Doug Boyd. Scott was with the Tactical Training Team, assisting the Afghan National Army and Police Force. He was a Police Mentor Team (PMT) member of ‘Easy Rider,’ helping to mentor the Afghan Border Police. Scott outdid other Guardsmen during rigorous training prior to mobilizing to southern Afghanistan in support of Operation Enduring Freedom, despite being more than twice the age of many other soldiers. 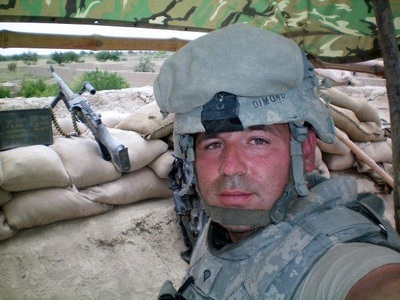 He was assisting the Afghan National Army and Police Force when his vehicle struck an improvised explosive device and his patrol was engaged in a small-arms fire attack in Kandahar, Afghanistan. *If you an provide information on Scott's awards and decorations, please contact us. Scott is survived by his wife, Jennifer, his four children, Luke, Ashlee, Alexis and Madison; his father and stepmother, Leland C. and Peggy Dimond; his mother and stepfather, Marie and Geno Gnerre and 3 siblings. “Scott, you are missed by all of us, served with honor with us, and will not be forgotten by any of us, “Lt. Col. Martini concluded.